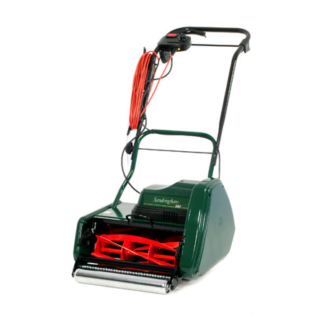 At Garden Equipment Review we have our range of garden equipment that is increasing on a regular basis. 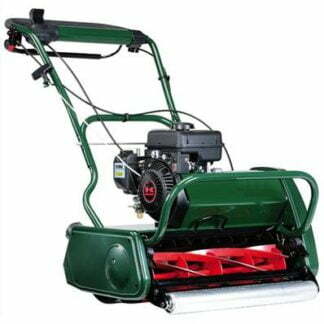 Over the years I have seen many people struggle in their gardens due to having the wrong type of equipment. Having the right tools can make your life so much easier and much more enjoyable. 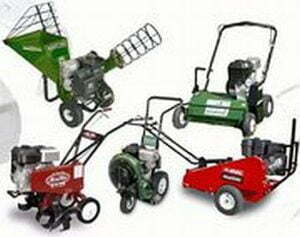 We aim to review various types of garden equipment ranging from large mowers to garden spades. 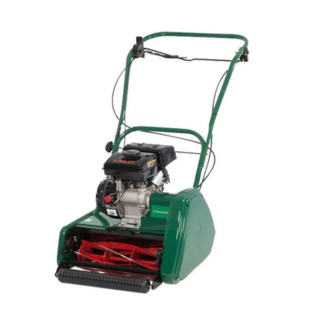 Due to the number of products we have at Garden Equipment Review, it is sometimes easier to type what you are looking for in the search bar. We have tried to categorise the products as much as possible, but there are times when it’s difficult to know which section to put products in. 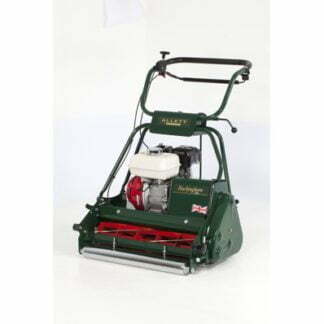 Blowers, Blog Post Categories, Hedge Cutters, Landscaping, Lawnmowers, Spare Parts, Strimmers And Brush Cutters, Tree Equipment. These categories will be increasing over the weeks and months. 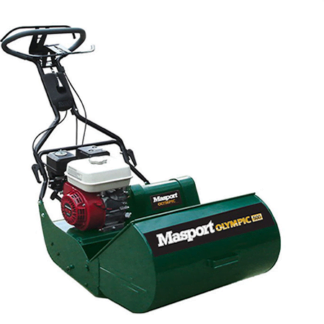 We aim to give you as much information on garden, landscaping, horticulture and forestry products as possible to help you find the right machine or tool for your garden professional business. We have a huge variety of spare parts, you can see the various sub- categories we have in this particular section, once again it’s a good idea to use the search bar to help you find your right product. You can also follow us on Twitter, Facebook and YouTube, it would be great to connect with you.